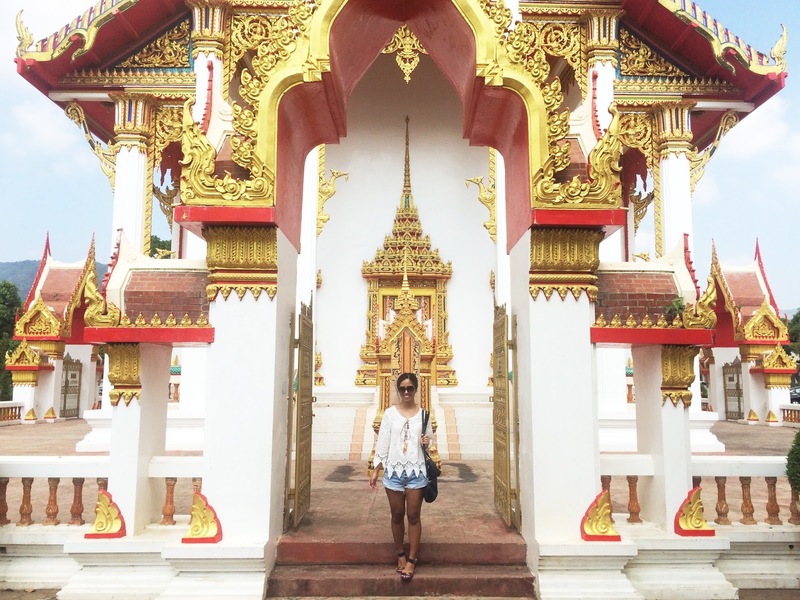 Did you know that my trip to Thailand was my FIRST TIME traveling abroad on my own? It might be surprising to some, but I have never actually traveled without my parents overseas. I have, however, always had a passport since I was 6, so I have traveled with my parents to a few countries. 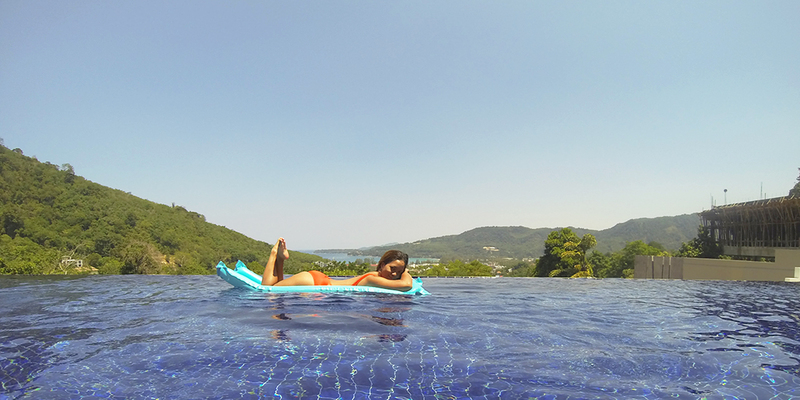 So, I was really excited about my first experience traveling to Thailand "on my own" for C's birthday. I don't know about you, but since I haven't gone out of the country, I was pretty excited AND nervous. Having been previously denied a visa, I wasn't sure how to go about Thailand. I may not need a visa for Thailand as a Philippine passport holder, but I had no clue if there was still anything that awaited otherwise. I didn't celebrate until we got to our hotel in Bangkok. Looking back now, it seems silly that I was even nervous at all. I knew I was there for a vacation and I had a return flight. I also had a hotel booked for my stay. So, it wasn't like I was just going there without a plan. That's basically what they ask about anyway when you are traveling abroad. They will ask about where you will be staying, how long your stay is, and if you have a flight back booked (you should). In some cases, they may also ask if you are currently employed. If you can answer those fine, then you're okay!